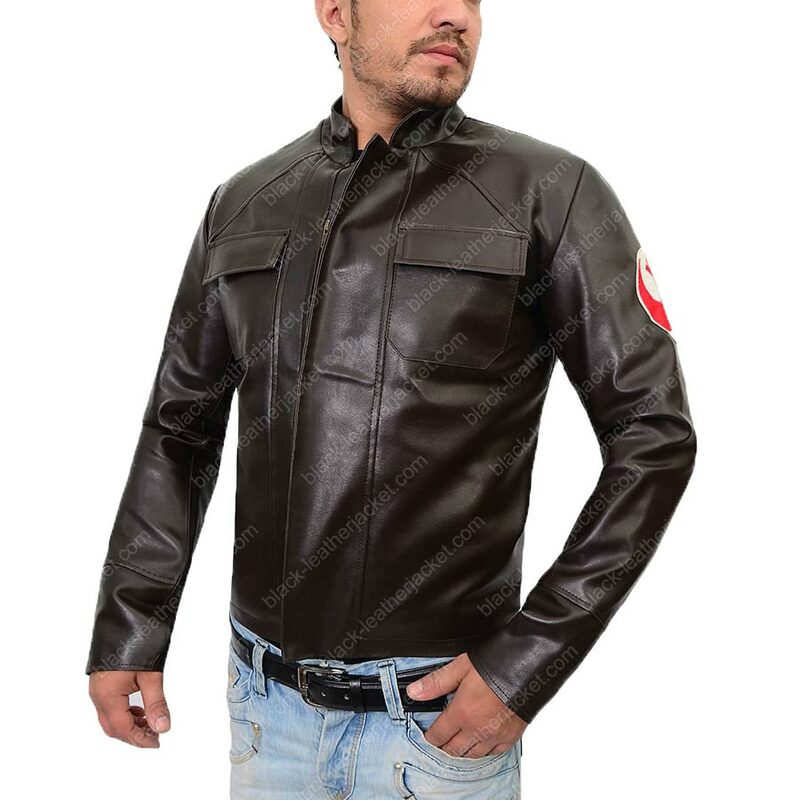 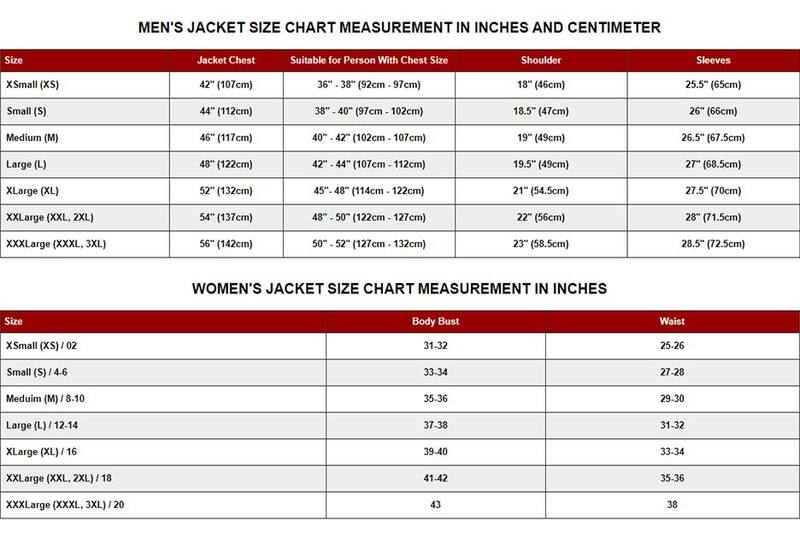 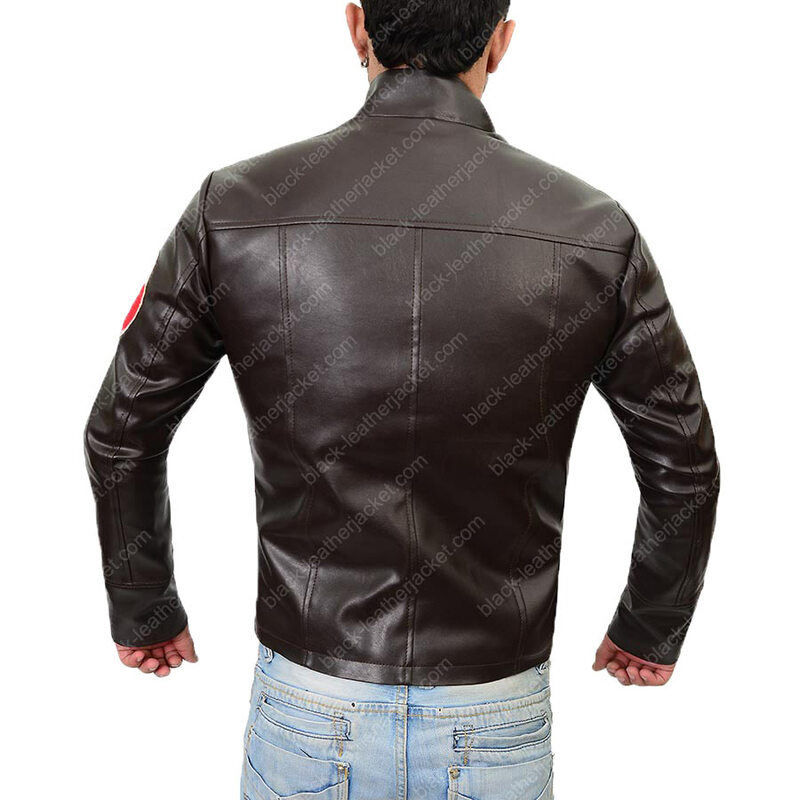 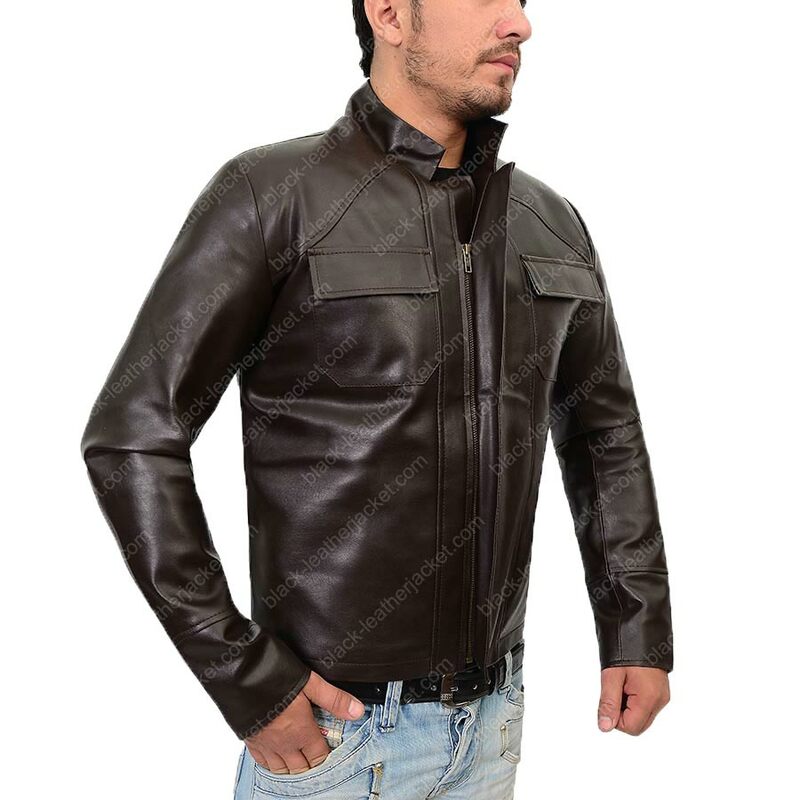 Poe Dameron Star Wars The Last Jedi Jacket is crafted upon the top quality genuine leather material and covering soft internal viscose for the comfort. 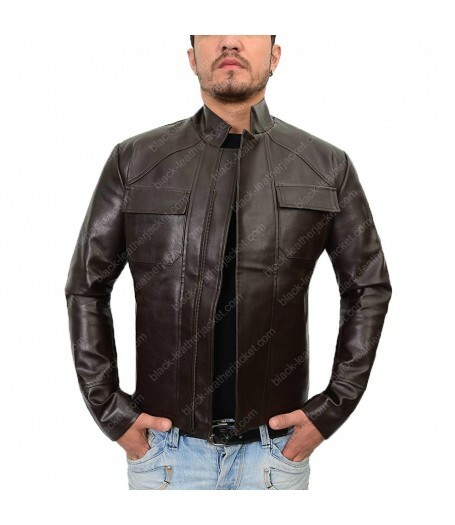 The attire gives an outward personality that begins to tell whole another story and makes it a right pick in brown color appearance. 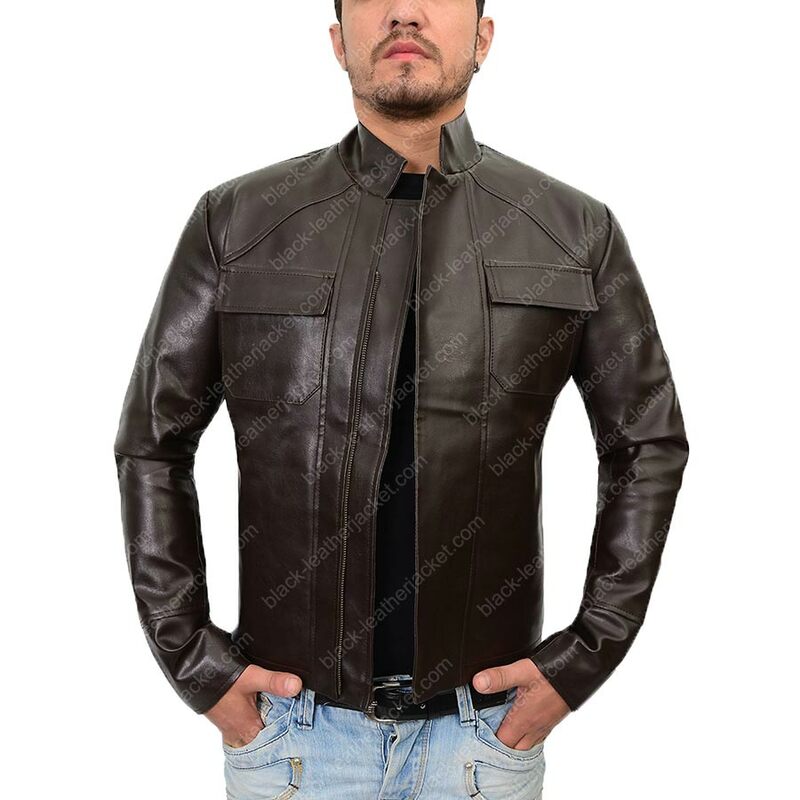 The high-regard streams with front zipper closure with smooth flow while on the other hand open hem cuffs are followed by two flap pockets and with two enveloped pockets are relevant for the men’s depiction.